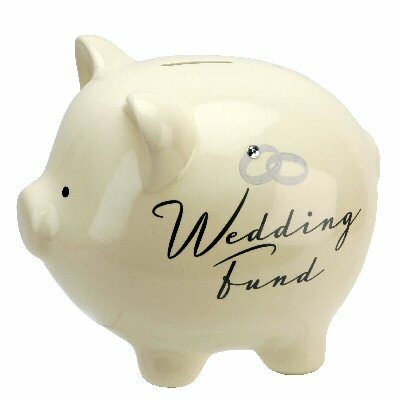 The Wedding Fund - Who Pays? I have been an avid reader of your blog and I'm a rebellious bride myself but right now I'm writing because I'm desperate to seek advise from all the brides out there who have broken the tradition where the groom is supposed to shoulder all the expenses for the wedding. I didn't realize that my parents would be very strict about this one. They even refuse to go to the wedding if I'd still contribute to our expenses. The wedding is planned to happen in 3 months and I really don't want my groom to stress over how we are going to cover all our expenses if I no longer help. If we'd known this would be such an issue then I would have picked a date enough for my groom to be able to save enough money. I am not really ok with the idea of asking for my groom's parents to contribute.They are old and their income is just enough for their daily needs. I just don't know what to do. I didn't expect this at all. To be honest I don't mind helping my groom. Is this normal? I've known a lot of friends who have been married who were in the same situation but their parents were at least supportive about it. :( My parents won't even hear me out. :( Do we just borrow from the bank? Am I really completely wrong about helping out with the wedding expenses? A word from you would really help me. We're sorry to hear that you are experiencing this right now. Out of 10 brides that we have interviewed about this topic, only ONE groom/groom's family took care of the wedding at 100% and this was in 2006. All the other brides who have been married from 2008-2012 have all contributed money to their respective weddings one way or another. 60% or 6 out of 10 brides had a conjugal wedding fund with their grooms and have mutually shouldered the costs for their wedding. In fact, they have specifically chosen to do this because they didn't want to ask money from their parents and they wanted full control of their wedding preps. Some of the brides have also added that their parents voluntarily added to their wedding fund but overall it was really the couples who spent for their own wedding. There was also one case wherein the couple first borrowed money from the bride's parents for the wedding, then the couple paid it off together immediately after. 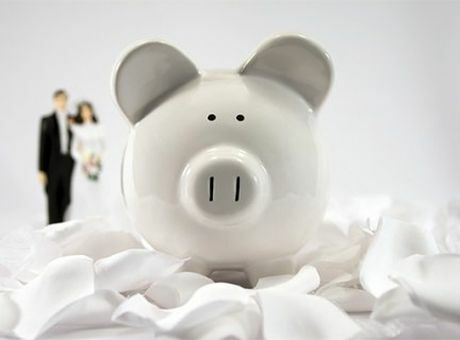 30% or 3 out of 10 brides said that their grooms/groom's parents insisted to pay for the wedding but the bride/bride's parents asserted to share in easing up the expenses. 2 out of the 3 brides in fact, made sure that they were the ones who spent on their bridal gown so that they could have full control over that very personal decision. Bride Y shares: "My groom's family spent for majority of the wedding but not 100%. I think it's just a matter of fairly assessing which family can afford to pay for the lions share. Of course we offered to take care of some thing but my groom's family insisted. I think in the end the only thing that we managed to take care of after much insisting are the flowers and invitations." Only 10% or 1 out of 10 brides said that the groom's parents paid for everything but only because of financial problems from the bride's side of the family. The original plan was that the bride's family was going to contribute to the expenses for bridal & entourage gowns but it was just not possible in the end. We understand that this must be a very difficult time for you---to be pressured this way by your parents is quite frankly, very sad. But their beliefs are simply too traditional and old school. Times are definitely changing--where have they been all these years? Expenses in general should not be discussed with the parents anymore especially if it's not their money that's involved in the situation. Your money is your money and you can choose how to spend it in whichever way you want to spend it. Love is not about who spends for what. Love and marriage is about sharing both the burden and the blessings together. You gotta stand up for yourself and your groom. Also, as much as possible if you are personally putting in money for the wedding, and it will put your groom in a bad light, then don't tell your parents at all. You owe it to the man you are about to marry (and his family) to be seen with honor. Money matters is always a sticky situation. But don't spend for your wedding beyond your means. I won't recommend borrowing money from the bank. 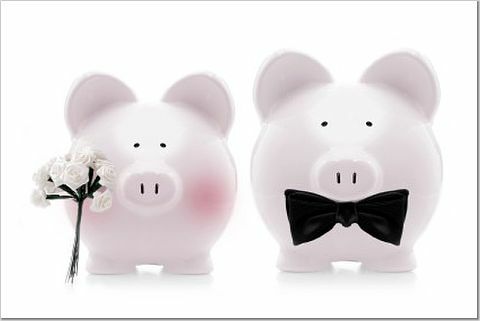 Plan a wedding that only fits the budget. 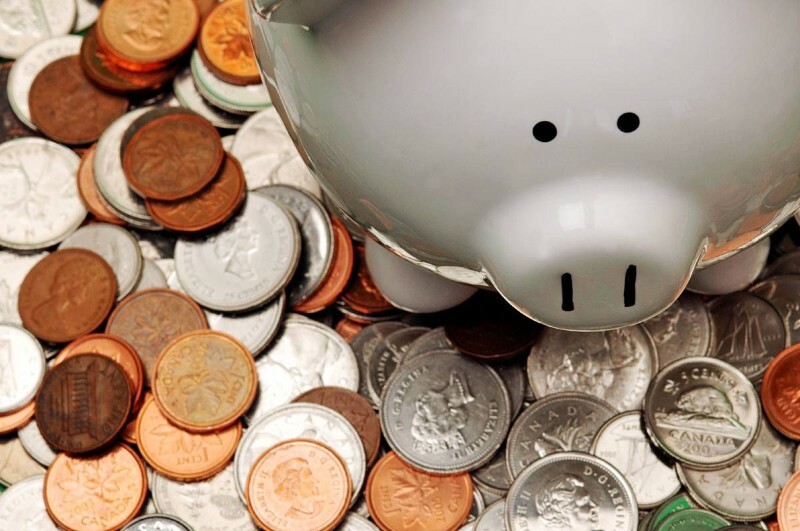 Don't add additional elements that will worsen the financial situation. A wedding, with all its beauty, don't need all the "frou frou" in this world. Fine, we love the details, but simplicity is still the key. And sometimes being rebellious is going against the flow of the usual intricate wedding details and keeping it understated. What matters are the vows, the contract of marriage. Everything else is just "nice to have"
Good luck and we hope this somehow helped you. Are you in the same situation ladies? Or were you in the same situation? How did you handle it? 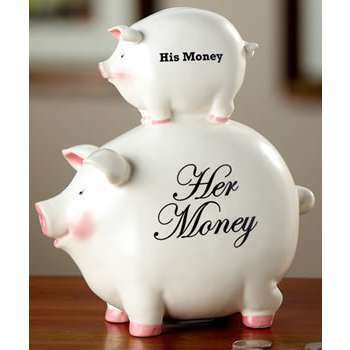 In my case, my husband and I paid for everything - we did not ask for any financial help from our parents. From the very beginning, we wanted our wedding on our own terms so we figured that is the best way to control every aspect of our wedding. It's tough to say no whenever our families and friends have requests for additional guests or what but at the end of the day, it's your wedding and it's a good enough time to start being independent given that you will be starting your own family soon enough. Oh, I also agree with Kai that a wedding doesn't have to be extravagant for it to be meaningful and for me, in the long run, it has no impact to your marriage whatsoever but taking out a loan does. I don't recommend starting your marriage with a negative bank account because on top of paying for it (personal loans have high interest rates), you still have to worry about where you will live and daily expenses after the honeymoon. I echo what RB said - you can still put some of your money for the wedding without even telling your parents. OR plan a wedding within your fiance's means. There are a lot of suppliers around which can fit whatever budget you have. Trim down your guest list and include only those you really-really-really want to be there on your wedding. RB once posted a wedding with only about 20 people present. You can do the same! (My friend's sister had an out-of-town wedding and the only people present were their immediate families - no uncles, aunties, cousins nor friends).